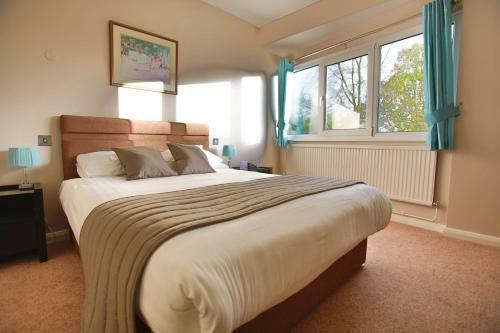 We offer a wide range of hotels near Norwich City from cheap accommodation to up market luxury hotels. Search our database of hotels to find the lowest rate for your stay closest to Carrow Road. Adjacent to Norwich City Football Club, this comfortable, modern hotel is just 10 minutes from the city centre and train station, and 5 miles from Norwich International Airport. Spacious, air-conditioned rooms have an LCD TV, a desk and internet. 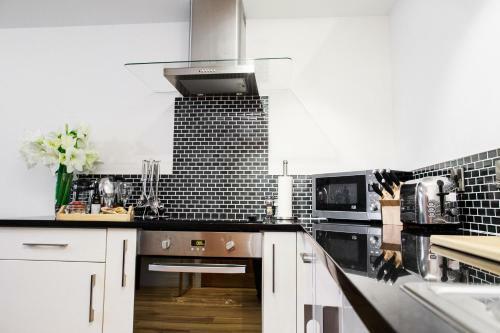 Situated in the historic Tombland area of central Norwich, the Fishergate Apartments boast free Wi-Fi and fully equipped kitchens. The modern apartments are just 15 minutes’ walk from Norwich Railway Station. The Best Western Plus Oaklands Hotel is set in its own grounds on the outskirts of Norwich. Overlooking the beautiful Yare River Valley, Norwich Station and city centre are 5 minutes’ drive away. Holiday Inn Norwich, Ipswich Road is located in Norwich and offers rooms with public parking free of charge. It boasts an indoor swimming pool, a wellness and fitness centre, a garden with a terrace, and an on-site bar and restaurant. Situated just 1 mile from Norwich Airport, the 4-star Mercure Norwich Hotel has a Feel Good Health Club, with a pool, gym and sauna. With a restaurant, it is 3 miles from the city centre and offers complimentary high-speed Wi-Fi throughout.